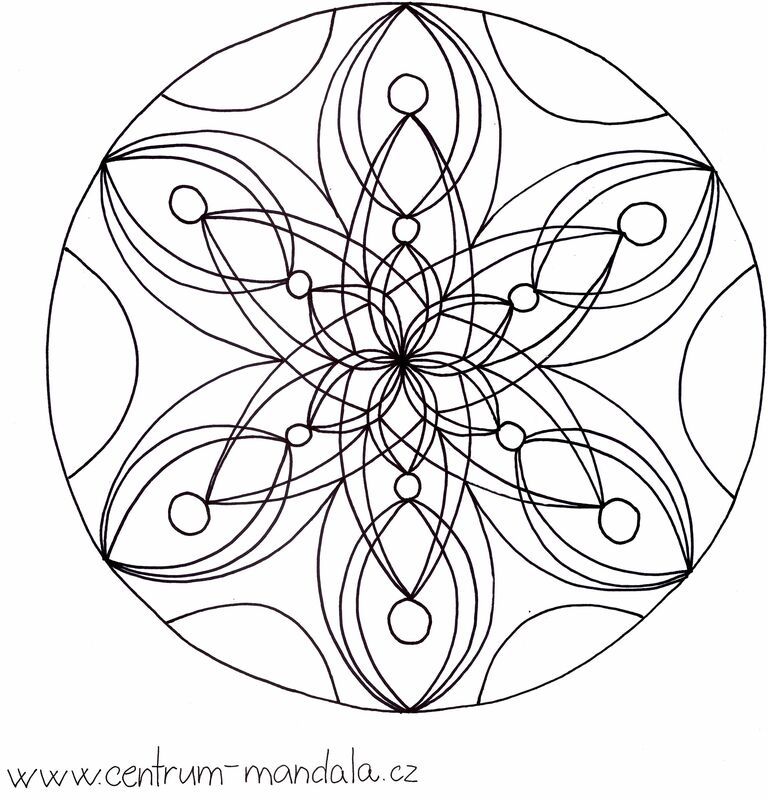 Sign up today and receive a free mandala into your email inbox once in every three weeks. Just like in every other mandala, you can observe the expression of the male and female energy while coloring. It could be said, that a color is the "carrier" of the process which is being manifested trough shape and order. Because energy and order, color and shape are the two poles of creating a mandala. The color represents the female yin – the power of Earth, darkness, shadow, and softness, the lunar nature, the magnetic and negative, the left side of the body. The male yang – is the spirit and the sky, the strength, stability and the light being manifested trough a shape; it is something positive and electric, corresponding to the right side of the body. Yin and yang represent the contradictory nature of competing elements. If they however, join each other in unity, they symbolize the perfect harmony just like in the Tai Chi sign. Hence, mandalas in which colors meet with shapes are energetically balanced. 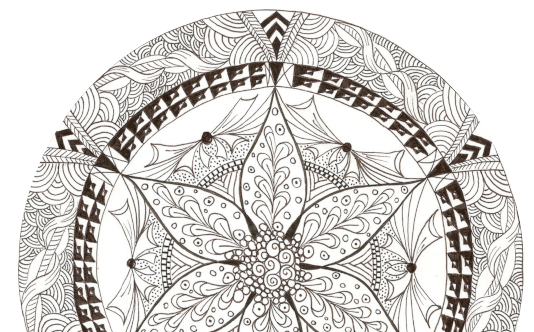 "Thank you for helping us with overcoming the fear of life a with starting having a fulfilled life; I feel stronger and more confident with each mandala..."
"Mandalas are great and an amazing for relaxation." "Thank you for all the mandalas! When I feel low I sit down and I color and paint... :)"
"Thank you for doing something as nice and kind for complete strangers. Each mandala makes me smile." Nothing you send to us ends up in the trash.